When sending important documents or parcels half way around the world, it’s important to use a name you can trust. That’s why DHL is the perfect choice. Located in more than 220 countries and territories worldwide, we are the leading choice for both UK and international deliveries. Established in 1972, DHL Australia handled over 8 million shipments in 2012, meaning you can rest safe in the knowledge that your parcel will be well looked after when leaving the UK. You can even follow your parcel’s journey every step of the way with free tracking by text, phone or online. 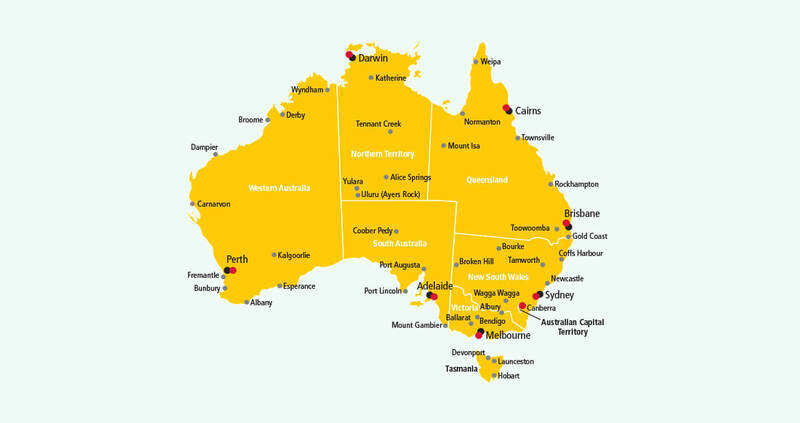 Parcel delivery to Australia can take as little as 3 working days with DHL, so whether your package to Australia is destined for Sydney or Perth, we’ll get it there for you in good time. 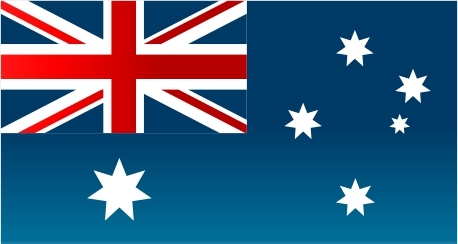 Want to know how to send a parcel to Australia? Get a quote and choose from our three simple options. It’s as easy as walk, click or call! * Public holidays in Australia may affect our estimated transit times.